An exciting crew of new regulars will join residents Lo Shea and Chris Duckenfield for the year, pulling together a wide array of electronic music’s talent from the UK and beyond. Young Sheffield local 96 Back (whose debut LP has just been announced for release on CPU records) joins Timedance heavyweight Batu, Berlin based French producer rRoxymore, Planet Mu’s Rian Treanor (who also has an LP on the way) and Discwoman’s Ifeoluwa in playing across various venues throughout the year. 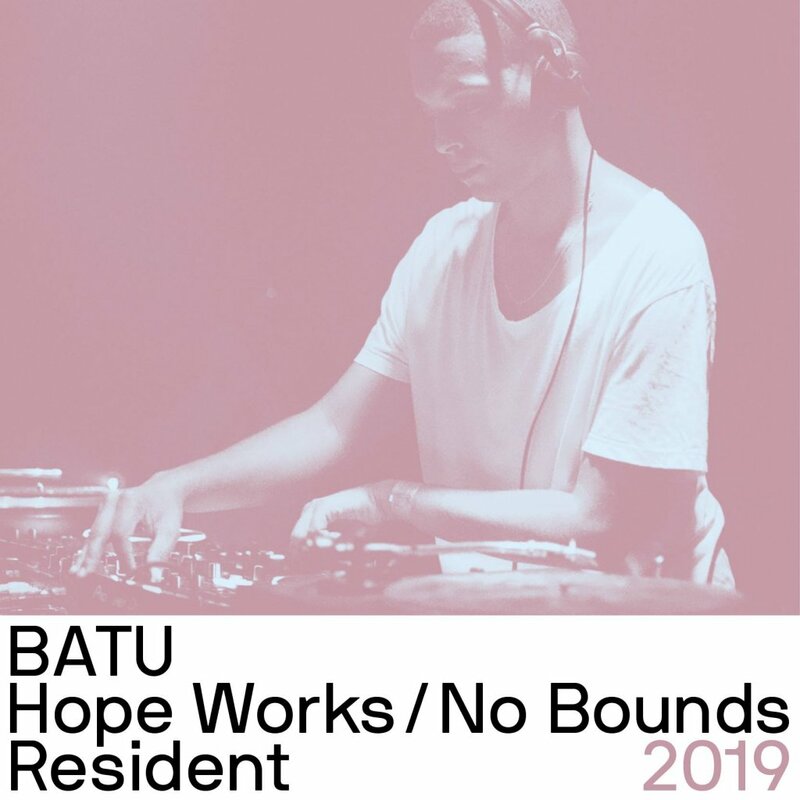 Check Hope Works’ 2019 season so far here.